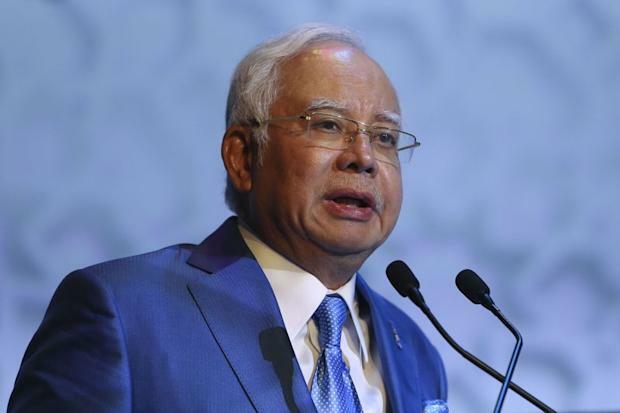 KUALA LUMPUR, Feb 22 — Being prime minister of the country is no easy feat and sometimes unpopular decisions need to be made for the benefit of the people, Prime Minister Datuk Seri Najib Razak said today. He cited the example of the implementation of the Goods and Services Tax (GST) as an unpopular and tough decision, but one that had to be carried out. “It’s not easy to be Prime Minister, people always look at the nice part, the anguish you face with the kind of tough decisions you have to make knowing it is the right one is hard,” he said. Najib said that while his job seemed easy or “nice” to some, difficult decisions had to be made for the greater good while decisions such as abolishing tolls was a popular one.